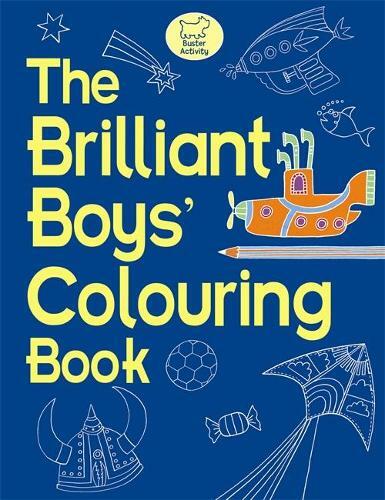 The follow up to the hugely successful The Boys' Colouring Book, this book is packed with even more exciting drawings to colour in. From pumpkins to piranhas, trophies to planets, mice to microbes - there's something for every boy in this book. This is the perfect gift for any boy who likes to create his own brilliant masterpieces.